ZendCon 2017 has come and gone. I know it was months ago at the time of writing this but.. Better late then never! It was an amazing event to be able to speak at and attend. With how many days the conference is, it really almost is almost like a vacation haha. However, I’m a Vegas local so most of the people I met were from all over the world. 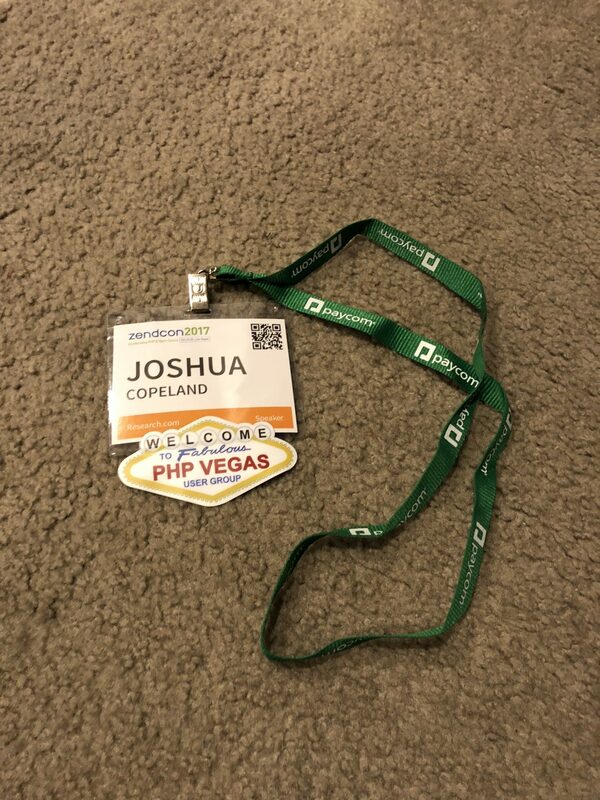 I also seen a few familiar faces from the PHP Vegas Users Group which is always great to see peoples careers get to this point. Being selected for a tutorial and two talks was a surreal experience. Since I run the local PHP user group, I’ve got a decent idea of what I could speak about that could fill these time slots. I submitted a few more that didn’t get accepted but thats totally normal. That is the whole idea though, if you submit all your good content; the speaker selectors will cherry pick what fits for them into their lineup. The beauty of being a speaker is a free ticket to the conference and networking with the giants. The first day at ZendCon is always typically tutorial day. These formats are those 3 hour workshop style talks where the speaker will work with the audience on something. The one that I was pretty sure was going to get accepted was my tutorial about Continuous Delivery with Jenkins, Terraform, AWS, and Docker. I gave a free talk here in town at the Ironyard (when it was called that anyway) and did a pre-run of it there. However, no one at the event was able to get an AWS account setup at my pre-run. When I started having the crowd go through the example scripts, it started going a little rocky due to an unknown I ran into with s3 bucket name restrictions (can’t create buckets with the same name). I was able to walk everyone who followed along on how to change that terraform variable but it was a pain and a bit confusing for the AWS newbies. I’m going to write a whole blog post and do a video on that tutorial so stay tuned for that. That should clear up a ton of confusing crap with that and I’ll fix the s3 issue before then. PRs welcome haha. Hump day started with O’Phinney banging on his Middleware drum. With the ramp up in PSR approvals and adoptions in many major PHP frameworks, the middleware game is here to stay. I fully expect middlewares to grow and lists like this become more popular in the future. The Open Source mantra was also pushed pretty hard the last few years. There is no mistake with moves like Microsoft opening its platforms to Linux and open sourcing projects thought before to stay in the walls of Microsoft. I did have a talk this day too titled Create Your Own Dependencies! which is one of my newer ones but it was a bit thin still. After speaking awhile, you kind of know what talks to slow down on and which to speed things up based on slide count and content. I had to stretch it a bit but it all worked out with questions and such. If you want to get to know PHP, then you should get to know composer also as most modern examples you’ll run into this anyway. My main goal of this talk is to show why copy pasta of code is bad and shared logic in shared libraries is ideal for complex integrated projects. 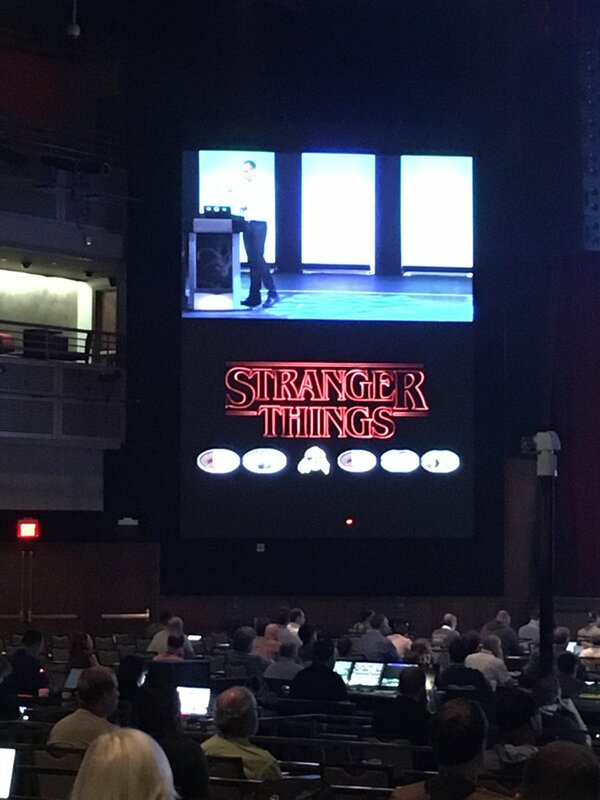 Did you miss ZendCon and wanted to catch the slides? Want access to the slides of some of these talks? Goto the ZendCon 2017 Joind.in page to find all the talks and see if the speaker uploaded their slides. Goto SlideShare.net and look the author up there. If they didn’t upload it there, then you can DM them. It was a fun conference and I hope to be able to attend again here in 2018! 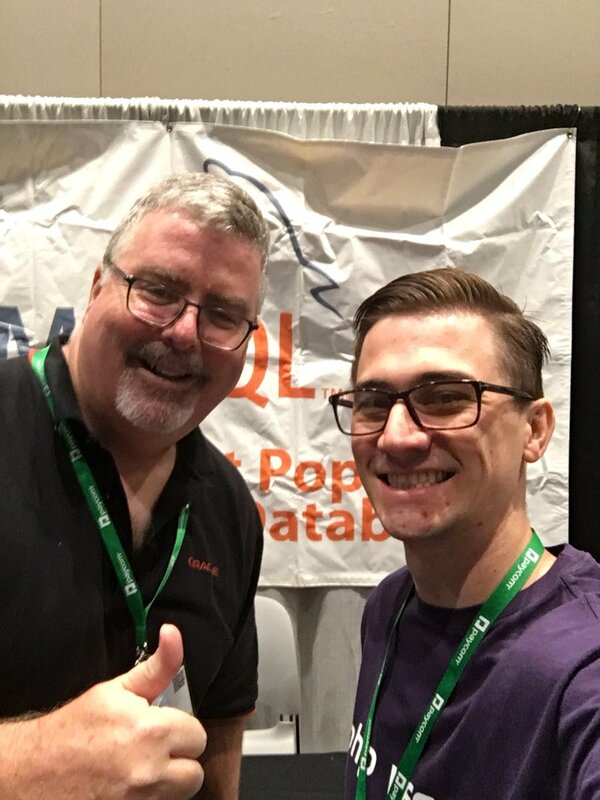 If you are looking for other conferences to attend, in sunshiny Florida on February 8th-10th is the SunshinePHP Conference organized by Adam Culp. That conference is sponsored by Rouge Wave Zend who also organizes ZendCon. It will be smaller but more tight knit with less visitors and more core community members. If you want to find other conferences in the PHP space, just check out php.net which has a whole page dedicated to this. 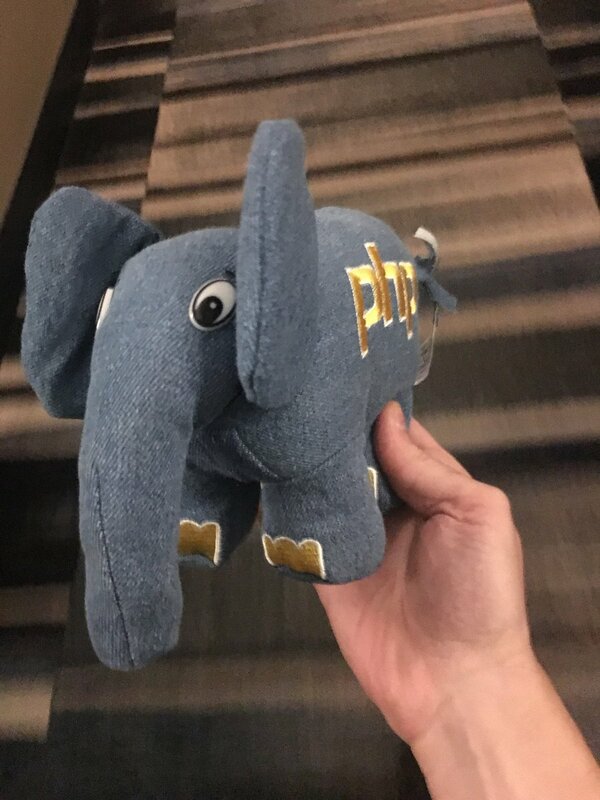 Follow me on twitter or my blog for more posts about PHP and tech!